Reading and Writing Redhead: I'm Participating in My First Giveaway with Totally Terrific Teaching! 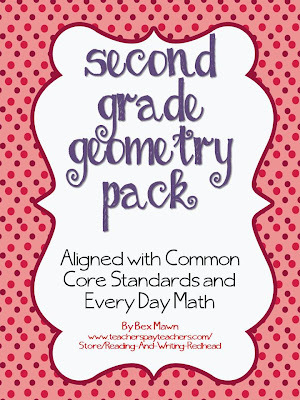 I'm Participating in My First Giveaway with Totally Terrific Teaching! Hey all ! I am participating in my first giveaway with a fellow blogger! Yay! It's over at Joell's blog, Totally Terrific Teaching! She reached 100 followers and has organized TONS of giveaways. 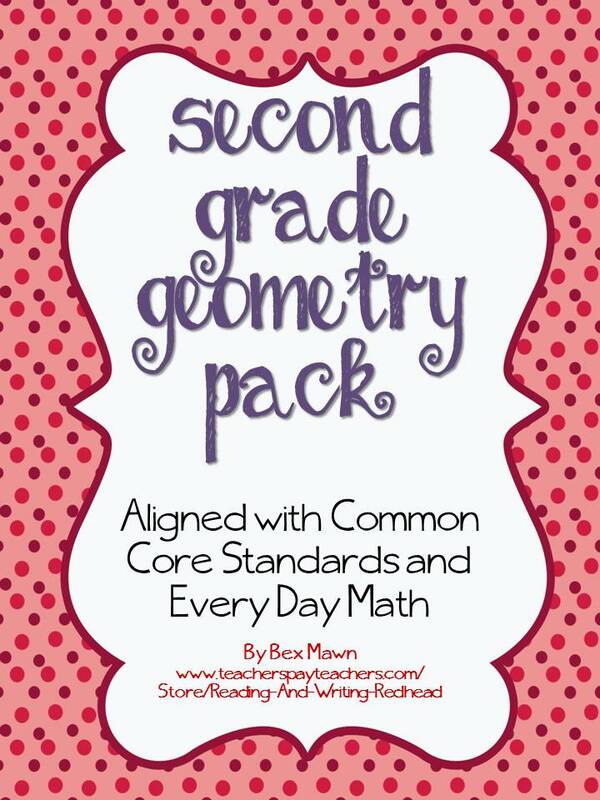 I am donating my 2nd Grade Geometry Pack which has 32 pages and tons of activities. There is another awesome giveaway over at Katie's blog, I Want to Be a Super Teacher. Click her button to head over! Thank You Thank You Thank You Fellow Bloggers! Dont Forget the Giveaway ! Freebie from a Fellow Blogger!